Delivery will be send by "Registered Air Mail" for international orders & by Registered Post within India. Janmabhumi Panchang is very accurate & I buy it every year. 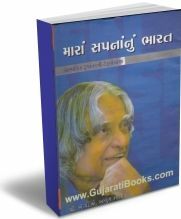 Osam....No words for this comment... Great Book and APJ Kalam Sir and always Motivate Me.